"A medicine you get in the US is not a medicine manufactured in the US, it's actually many components of a very diverse supply chain that includes many different countries, many different actors, and because of that, there's opportunities to infiltrate the supply chain." 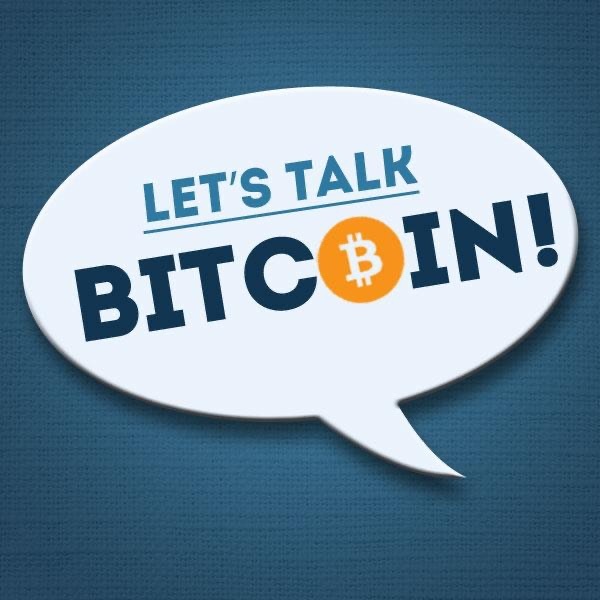 Distributed Dialogues is a BTC Media-produced podcast on The Let's Talk Bitcoin Network. Visit www.letstalkbitcoin.com for more engaging podcasts and follow us on twitter @DistributedDD.